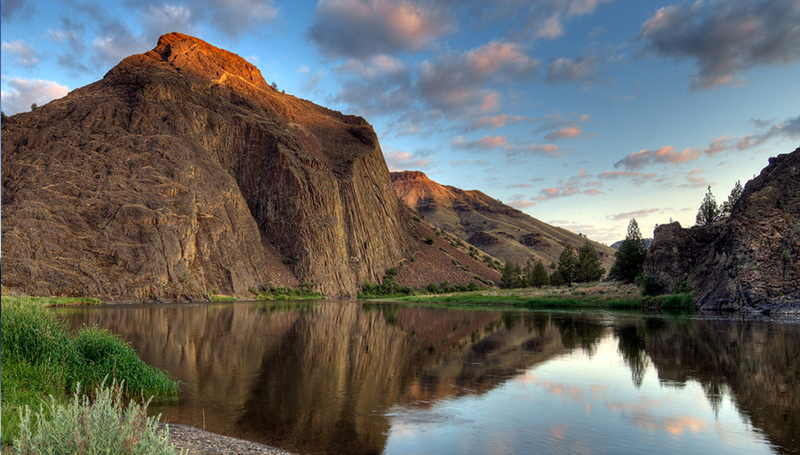 Located in the vast high desert of Southeast Oregon, Burns is a friendly town with a lot of heritage. Not only that, but it also has plenty of outdoor activities for any type of traveler. 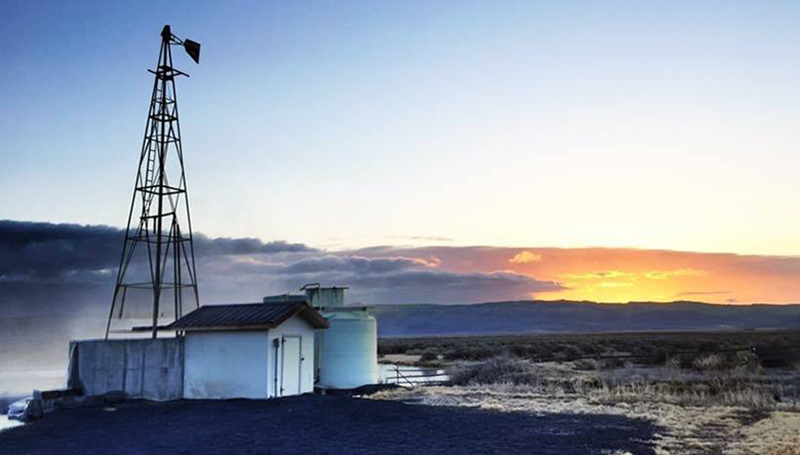 After all, Burns is near the Steens Mountain, the Malheur National Wildlife Refuge, the Alvord Desert and many not-so-secret fishing holes. Because Burns has easy access to epic, secluded scenic areas – the places that you have to see to believe – you won't mind the drive. Enjoy your stay in Burns, Oregon. With plenty to do, and plenty to see, you won't be bored while staying at Crystal Crane Hot Springs. Enjoy unlimited use of the Hot Springs here at Crystal Crane. Perfect for large groups, a healing trip or a romantic getaway. Enjoy unique attractions you won't find anywhere else in the world. From the Alvord Desert to trails in the mountains, Burns has something to offer everyone. The springs offer something for everyone, whether it's swimming and romping in the waters, a relaxing escape or craving the solitude, or a perfect romantic getaway, you will find it here. With an estimated 4,351 wild horses roaming Oregon's range lands, you won't be bored while at Crystal Crane. 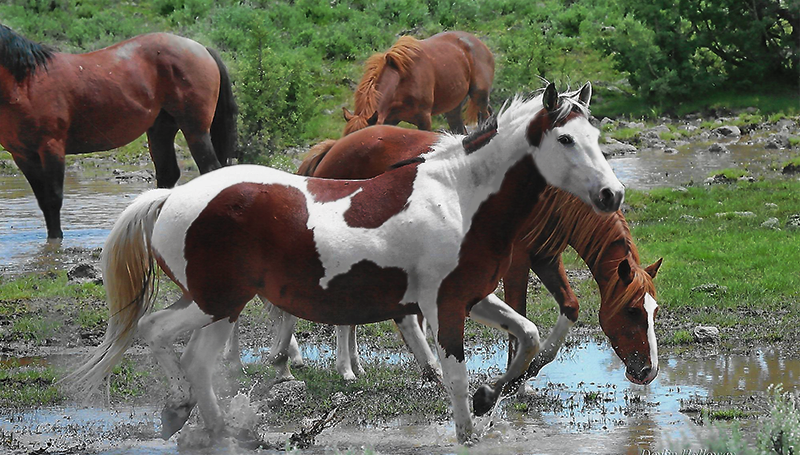 Oregon's wild horses are admired for their color and quality and can be found right near Crystal Crane! Enjoy Bird Watching here at Crystal Crane Hot Springs! 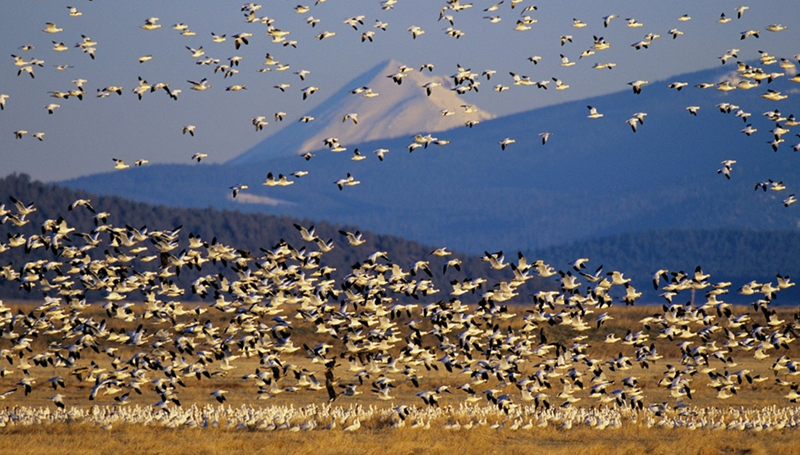 With two wildlife refuges on our property, you can find hundreds of migrating birds on the land while staying with us. 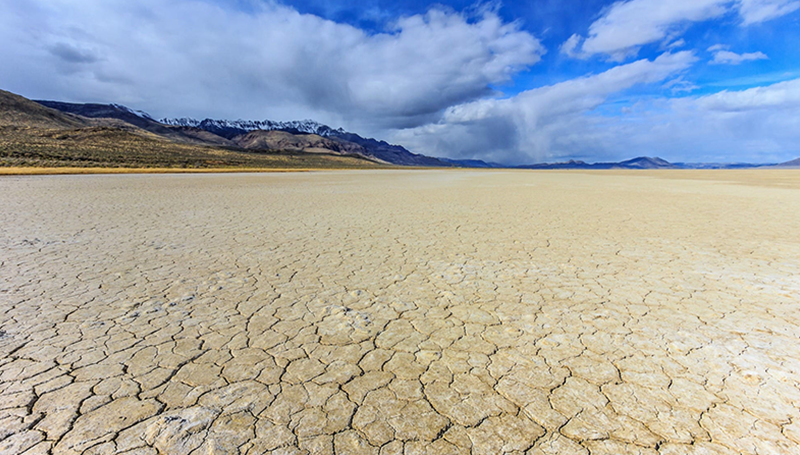 Located in Harney County, Oregon, and tucked into the Steens Mountain rain shadow, the Alvord Desert is one of the most isolated and unique land formations in the state. 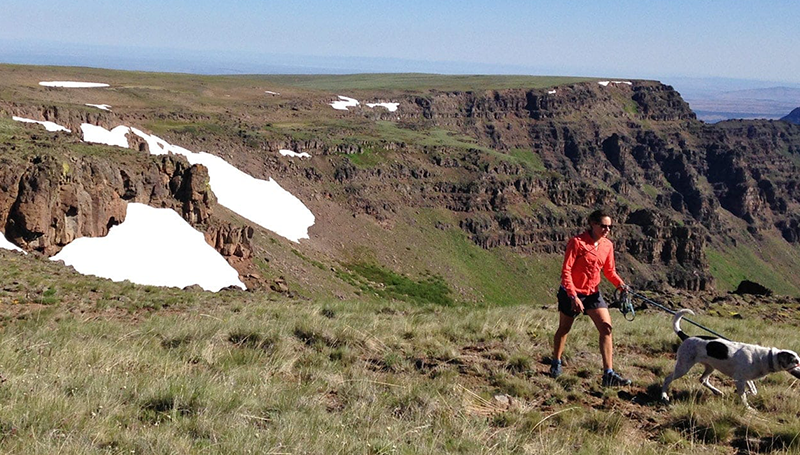 Steens Mountain rises up from the sagebrush desert to nearly 10,000 feet. This 59-mile loop includes the highest road in Oregon, traveling around and up this grand Great Basin landmark. 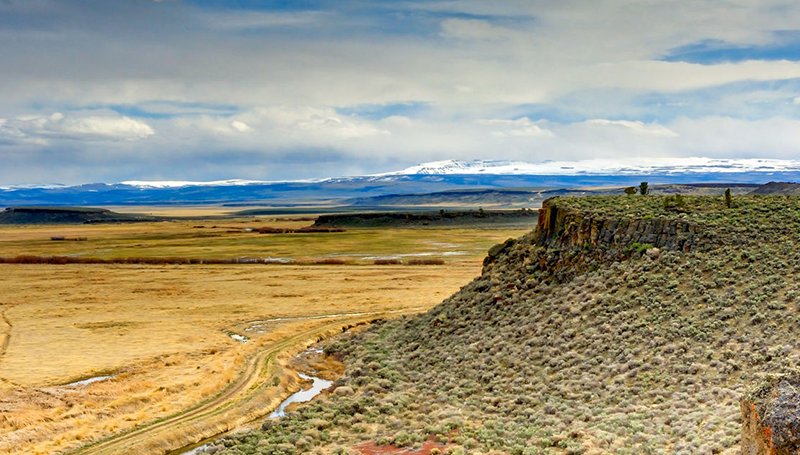 The region forms an extensive area that is substantially different in climate, elevation, and hydrology from any other part of Oregon, and it has a distinctive human history. 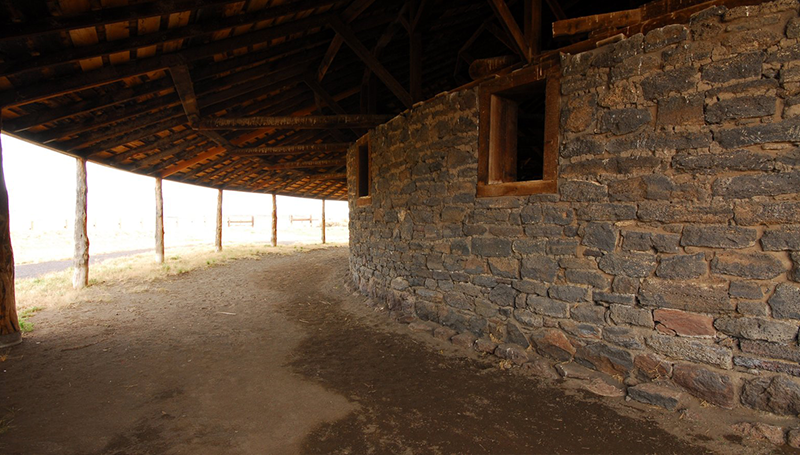 Explore the Pete French round Barn which stands as a monument to one man's livestock empire. Once owned by Peter French in the mid 1880's, this abandoned barn now serves as a popular attraction in Harney County. Out here wide-open skies, sagebrush plains and craggy mountain ranges lay claim to the landscape. What you make of this region's vast outdoor playground is entirely up to you! 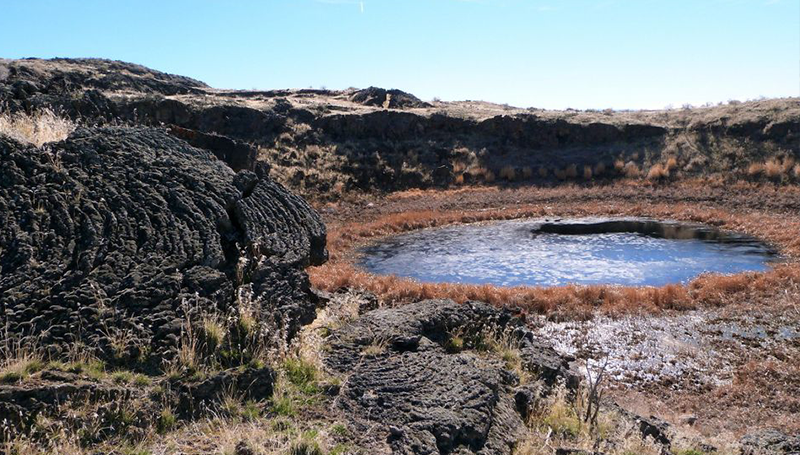 Located in the heart of Southeastern Oregon, Diamond Craters Outstanding Natural Area is known among geologists as being one of the most diverse basaltic volcanic features in the United States.